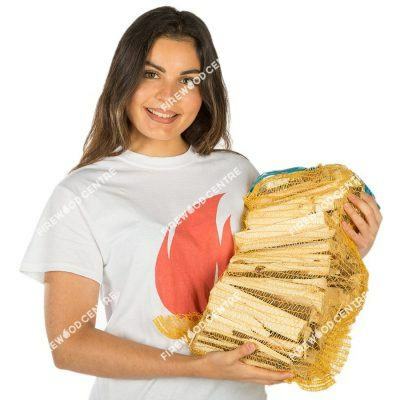 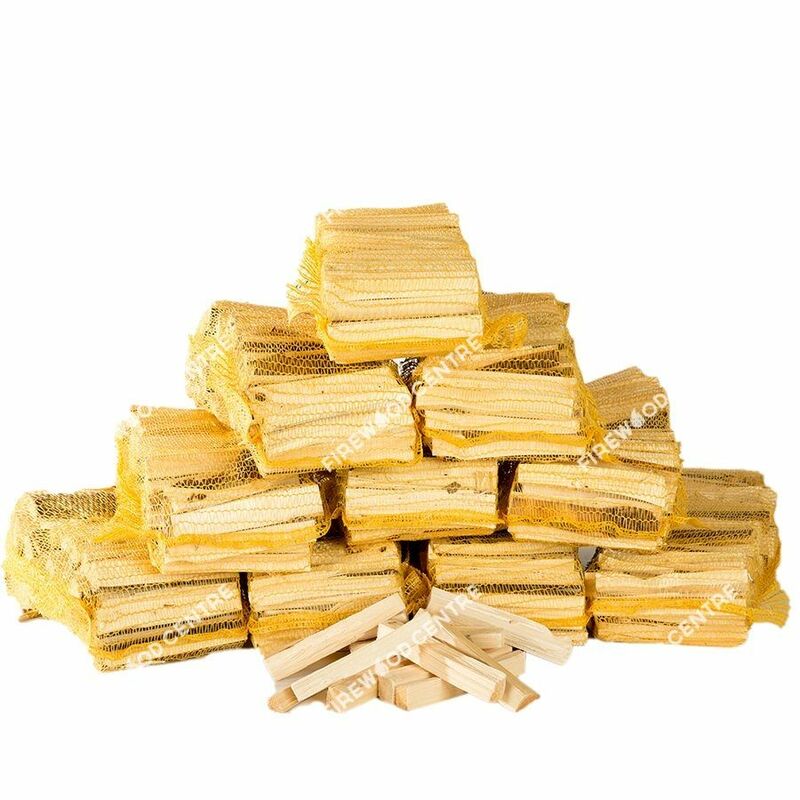 Good quality, ultra-dry kindling is the secret to getting a fire going easily the first time. Once alight, the kindling generates a lot of heat quickly allowing the larger logs to catch and start to burn. 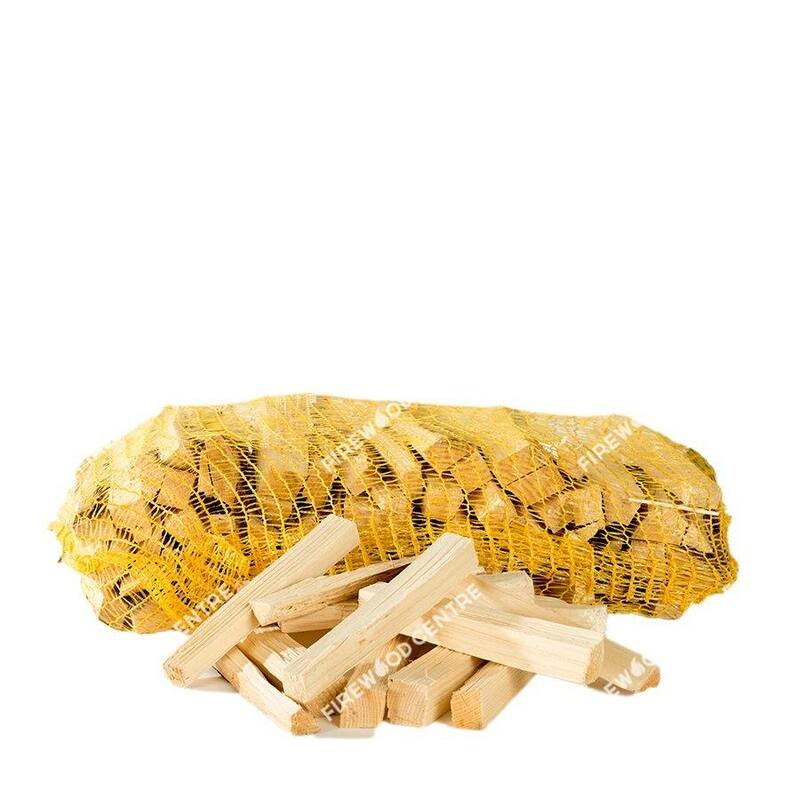 Our kindling is a mix of hard wood and soft wood and is the perfect size and shape to use in a wood burner, fireplace or open BBQ. 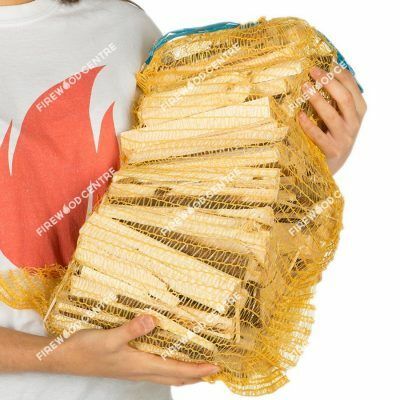 If you haven’t tried proper kindling before then you will quickly see the benefits. 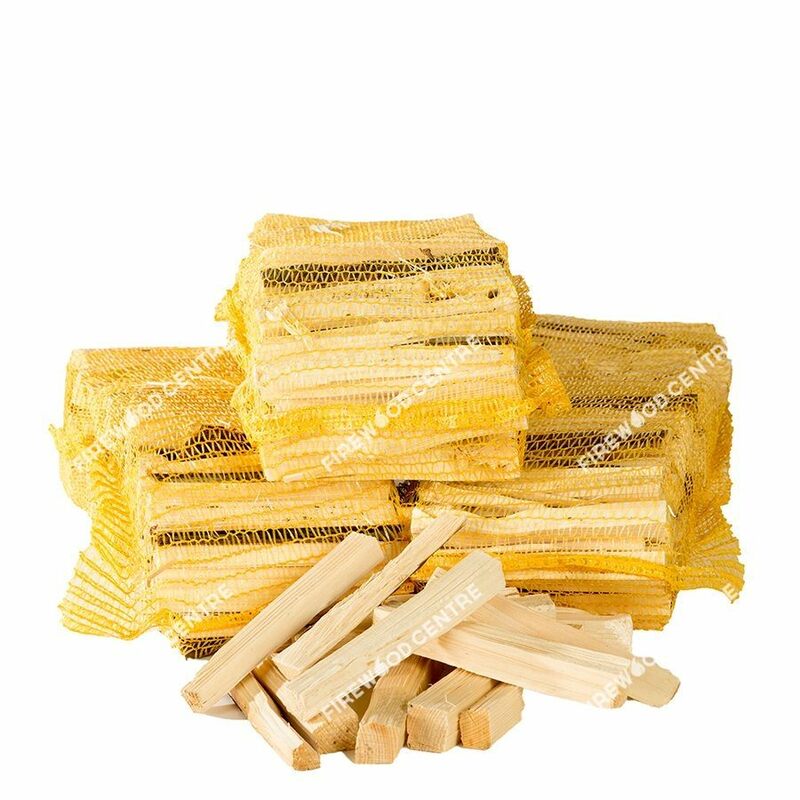 So much better than twigs gathered from your garden, which could be damp or may even be carrying unwanted creepy crawlies.